This is a guide about uses for Bag Balm. 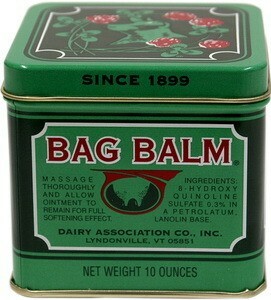 While Bag Balm was created to relieve skin irritation on cow udders, it works really well on human skin too. It can relieve everything from dry, scaly, or chaffed skin to diaper rash. It's a great item to keep on hand. Bag Balm was created for soothing a dairy cow's sore and chapped udders. It's great for human hands and feet as well. This is a guide about using bag balm for dry skin. 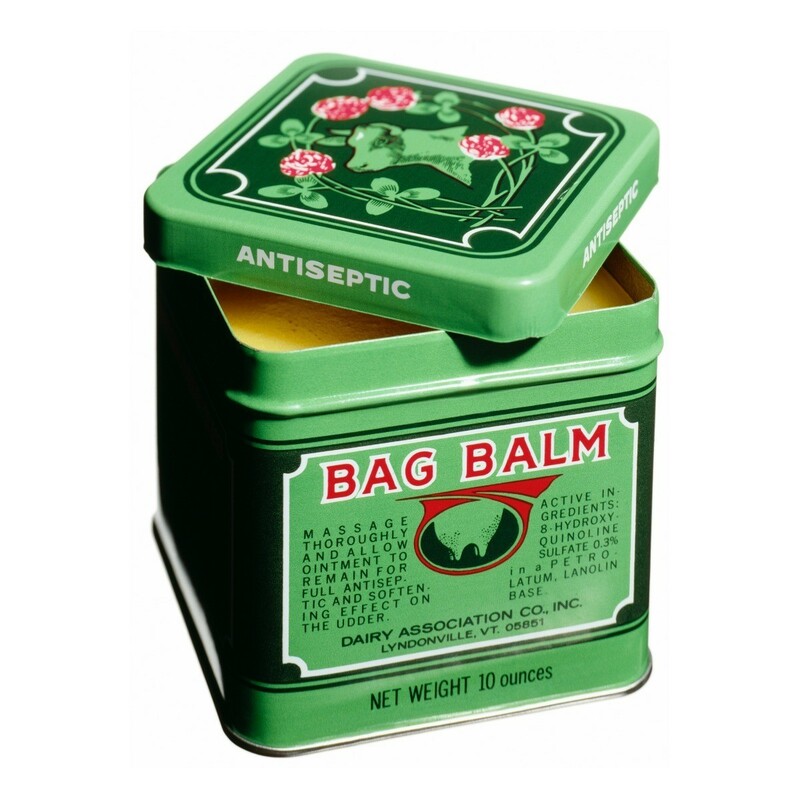 Bag balm is good for soothing many types of skin blemishes and irritations, including diaper rash. This is a guide about using bag balm for diaper rash.